Since several years, the company has been conducting the principle called surviving and developing by quality, overcoming technical difficulty together with the factory technician, improving the quality, changing the original crystal particle size, changing the schistic shape to columned shape and enhancing a conversion rate and so on. The company has developed low sodium calcined alumina called brands TCH-1 and TCH-2 . The crystal grain diameter of TCH-20 is 0.5 - 0.8um. 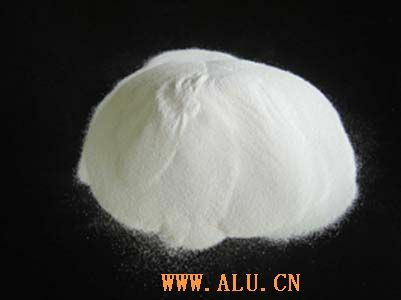 It is with strong activity and suits to processing technique of 99 porcelain and dry pressing porcelain.If used with other style of calcined alumina,it can enhance bulk density of porcelain, strengthen the ability of resisting electricity and compression, readjust to shrink compared to size and reduce the temperature. Our products use the international general bayer method, kiln calcine process and laundering to eliminate the sodium to improve the quality and stability calcined alumina.